What Is Day Trading And Is It Suitable For Me? Trading is never something you learn overnight. It requires weeks, months or even years of gathering knowledge so that you are able to effectively deal with what the market throws at you. Truth be told, the market can be very cruel. That moment you think you’ve found the right trade to get in and quickly make an entry, the market moves the other direction. One thing you should always do before starting to trade is to figure out what kind of trader you are. There are those who enter trades and leave it run for weeks, months or even years (swing and position traders) , there are those who trade for some few seconds or minutes (scalpers) and there are those who trade at the start of the day and close at the end of the day (day traders). All these traders have their own strategies that help them make profit. A day trader’s strategy may not be as effective to a swing or position trader. Today we will put our focus solely on day trading and give you an in depth explanation of what it is and try to figure out if it is a suitable option for you. A complete definition of day trading would be a trader’s action of buying or selling any financial instrument in the market within that particular day. The trader could buy and sell any instrument as many times as he/she wants but it has to be done within the day. Day traders do not carry open positions to the following day. The fact that day traders carry out a number of trades a day means that they can make quite a lot of money and lose a lot as well. This makes it both lucrative and risky. The traders rarely use the bigger time frames while trading. So now that you have an idea of what day trading is, it is time to look at if this trading mechanism fits you. To figure out if a style of trading is right for you, you need to look at yourself first. Some of these styles are more demanding than others and well, we won’t lie scalping and day trading are often the most demanding. The following points will help you find out if day trading is indeed your calling. A day trader needs a very strong strategy that is adaptable to every market condition. This is why it is not often advised for people just starting out. The market can be unfavorable at times and day traders along with scalpers are often hit hard by surprise news announcements. These announcements usually cause the market to spike and if you had no stop loss or a solid back up plan for such a situation it might just wipe out your account. As a day trader, you will need to constantly monitor your screen to ensure that trades are flowing smoothly. There is a common phrase used in trading and that is “maximize your profit and cut your losses”. Sometimes trades just don’t go your way and so you will have to cut your losses before it gets worse. Since day traders use the lower timeframes, movements are usually fast and so you will need to constantly check your trades to make alterations and entries where needed. If you are a busy person then day trading may be difficult to keep up with. Discipline is something a number of traders lack and day traders in particular. This is because price usually moves faster in lower timeframes and it may lead one to exit too early or allow losses to go on for a long time. As a day trader you will need to be able to adhere to your strategy completely. If you are easily susceptible to greed and fear then this form of trading is not for you since greed will drive you to risk more and fear will limit your opportunities. Day trading needs a lot of research. You will need to always do a daily assessment of the stock, currency pair or any other financial instrument you want to trade. By doing so, you are able to know all the upcoming announcements and their impact, the financial performance of the instruments as well as daily speculations about them. This gives you an upper hand when making your trades for the day. From the points mentioned above, you can be able to assess yourself and see if you are able to be a day trader. 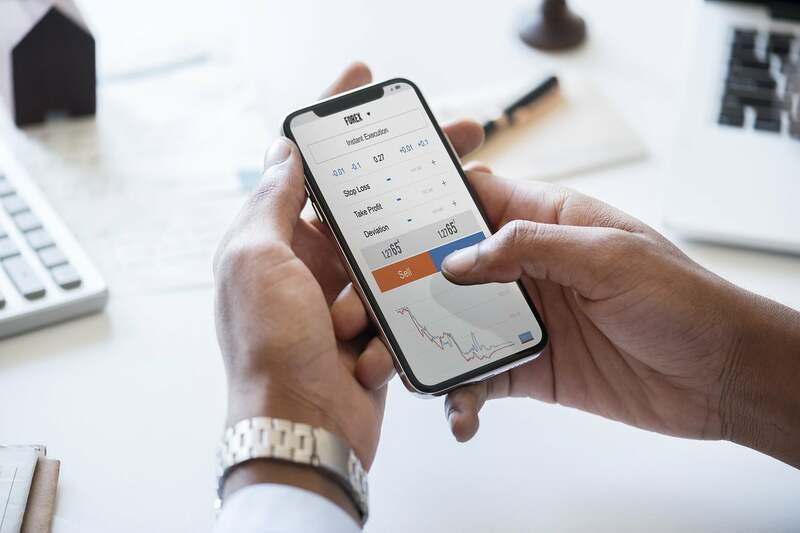 Of course all the above cannot be achieved without practice and that is why we advice you open a demo account and get the feel of being a day trader with virtual money. After that you can then make a decision if it is right for you.